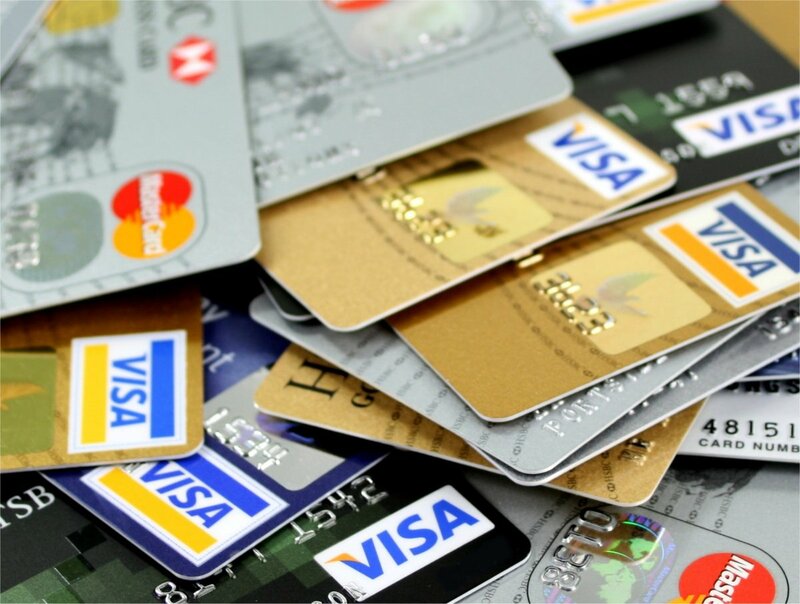 This picture of a pile of scattered credit cards may be used for free including for commercial purposes, see below. The picture below is licensed by it's creator under a Creative Commons Attribution-ShareAlike license which permits the free use of the image for any purpose including commercial use and also permits the image to be modified, attribution required, see license details below and FAQ. Should the above licence or the size of the image not be suitable for your use then you can purchase the original full size image on a rights managed basis here for a few dollars. Tablet image with a choice of hundreds of words for just $9.95.